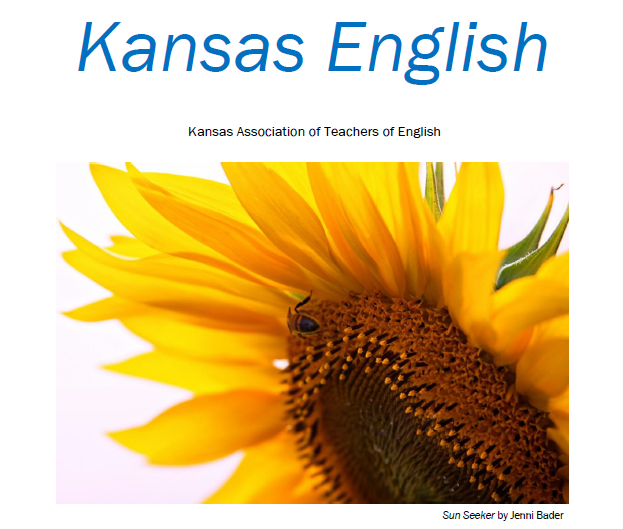 Kansas English is the peer-reviewed journal of the Kansas Association of Teachers of English (KATE). It publishes articles and materials on subjects of interest to English teachers, including scholarly articles, reflective/practitioner essays, opinion pieces, interviews, book reviews, and creative works (including photos and artwork). Kansas English is published annually. Kansas English is maintained by the Kansas Association of Teachers of English (KATE), and hosted by Wichita State University Libraries.